Sudanese President Omar al-Bashir returns home after fleeing South Africa, pre-empting a court ruling over an international warrant for his arrest. Omar al-Bashir is wanted by the International Criminal Court for war crimes. The Pretoria High Court was due to decide whether Omar al-Bashir should be handed over to the ICC which charged him with the crimes. Omar al-Bashir was in Johannesburg for an African Union (AU) summit. A news conference will be held in Sudan’s capital, Khartoum, upon his arrival. 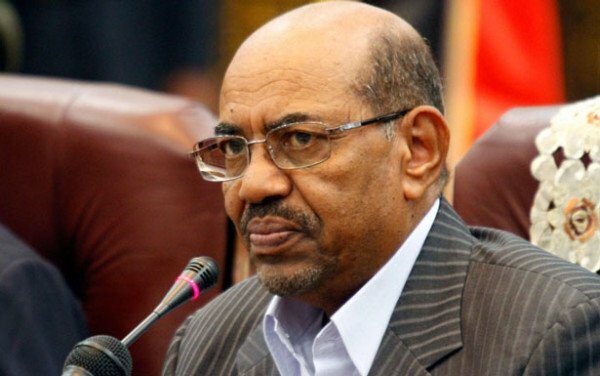 On June 14, a judge barred Omar al-Bashir from leaving until the arrest application had been considered. Omar al-Bashir is accused of committing war crimes, crimes against humanity and genocide during the Darfur conflict. The UN says that about 300,000 people in Sudan have died and more than two million have fled their homes since fighting began in 2003. Government forces and allied Arab militias are accused of targeting black African civilians in the fight against the rebels. At the hearing at the Pretoria High Court, the lawyer representing the South African government says Omar al-Bashir’s name was not on the list of passengers who took off earlier. On June 15, UN Secretary-General Ban Ki-moon said the ICC’s warrant for the arrest of Omar al-Bashir must be implemented by countries who have signed up to the court’s statutes. As a member of the ICC, South Africa is obliged to arrest anyone charged by the court. Before the summit, the ICC issued a press statement urging the South African government “to spare no effort in ensuring the execution of the arrest warrant”.